OMS portal has now moved to popular Azure Portal and Yet again Microsoft has sent the final reminder. 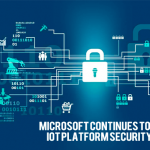 Since last year, the capabilities offered by Operations Management Suite (OMS) like monitoring, management, and security have eventually are incorporated into Azure portal. 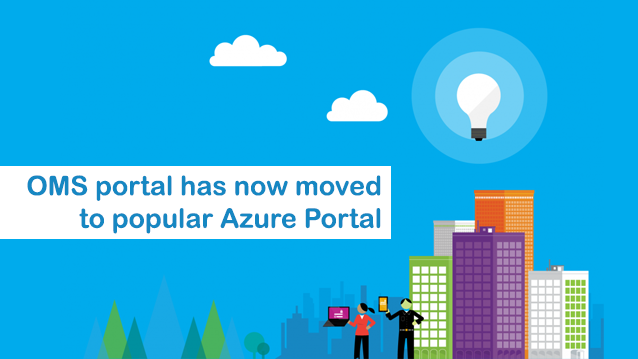 In this way, the azure portal has seen many enhancements since the past 12 months. 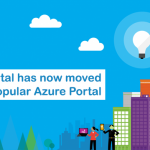 These new features and capabilities are making the Azure portal more popular. It is a fact that Microsoft had plans to fully replace the OMS portal with Azure Portal since many years but this year, this is finally accomplished. All the features provided to customers through the OMS portal are now there in the Azure portal. 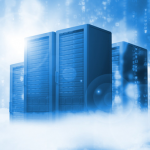 Hence it is high time that you switch to Popular Azure portal. 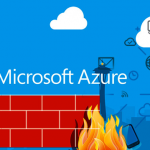 Microsoft has provided detailed documentation regarding how to move to the Azure portal in its quite comprehensive documentation. 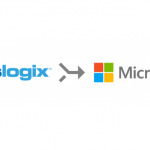 There is new alert management experience, user access management is done through role-based access control, and cross workspace queries replace the Application Insights Connector. 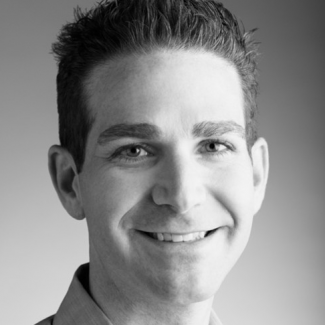 The OMS app for smartphones is being deprecated altogether.